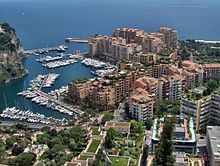 Monaco (/ˈmɒnəkoʊ/ ( listen); French pronunciation: ​[mɔnako]), officially the Principality of Monaco (French: Principauté de Monaco),[a] is a sovereign city-state, country, and microstate on the French Riviera in Western Europe. 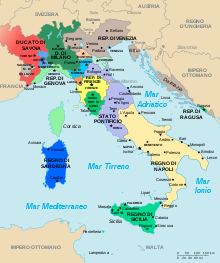 France borders the country on three sides while the other side borders the Mediterranean Sea. 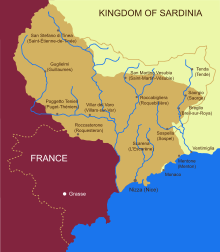 The politics of Monaco take place within the framework of a constitutional monarchy, with the Prince of Monaco as head of state, with some powers devolved to several advisory and legislative bodies. 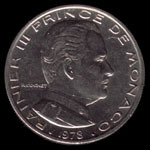 Prince Rainier III ruled the Principality of Monaco for almost 56 years, making him one of the longest ruling monarchs in European history. Though internationally known for his marriage to American actress Grace Kelly, he was also responsible for reforms to Monaco's constitution and for expanding the principality's economy from its traditional casino gambling base to its current tax haven role. Gambling accounts for only approximately three percent of the nation's annual revenue today; when Rainier ascended the throne in 1949, it accounted for more than 95 percent. Louis II was Prince of Monaco from 1922 to 1949. Albert II is the reigning monarch of the Principality of Monaco and head of the princely house of Grimaldi. 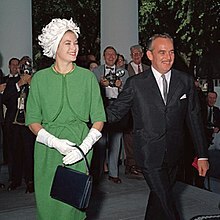 He is the son of Prince Rainier III and the American actress Grace Kelly. Prince Albert's sisters are Caroline, Princess of Hanover, and Princess Stéphanie. In July 2011, Prince Albert married Charlene Wittstock. Caroline, Princess of Hanover, is the eldest child of Rainier III, Prince of Monaco, and the American actress Grace Kelly. She is the elder sister of Prince Albert II and Princess Stéphanie. Until the births of her niece and nephew, Princess Gabriella and Prince Jacques, in December 2014 she had been heir presumptive to the throne of Monaco since 2005, a position which she previously held from 1957 to 1958. 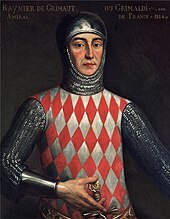 Prince Pierre of Monaco, Duke of Valentinois was the father of Rainier III of Monaco. 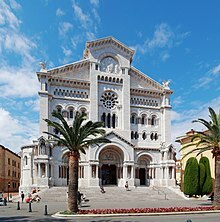 He was a promoter of art, music, and literature in Monaco and served as the head of the country's delegation to the United Nations Educational, Scientific, and Cultural Organization (UNESCO) and to the International Olympic Committee. 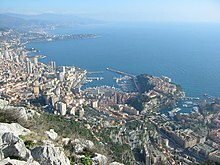 Monaco City is the southcentral ward in the Principality of Monaco. Located on a headland that extends into the Mediterranean Sea, it is nicknamed The Rock. 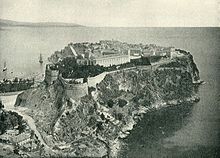 The name "Monaco City" is misleading: it is not itself a city, but a historical and statistical district. Charles III was Prince of Monaco and Duke of Valentinois from 20 June 1856 to his death. 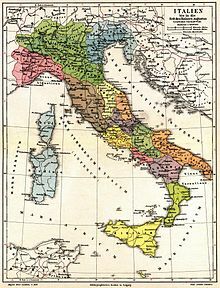 He was the founder of the famous casino in Monte Carlo, as his title in Monegasque and Italian was Carlo III. 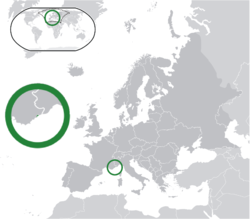 The Principality of Monaco has currently a single railway station, Monaco-Monte Carlo, part of the Marseille–Ventimiglia railway line. The station was originally opened in 1867, but extensively rebuilt in 1999. 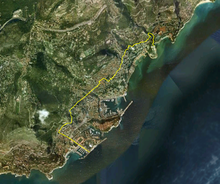 The length of railway within the Principality is 1.7 km (1.1 mi), giving Monaco the third-smallest railway system in the world. 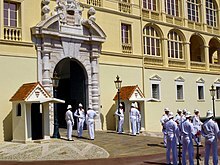 Franco-Monegasque relations are the special relationship between France and Monaco. Matéo Mornar is a French sculptor of contemporary art. He lives and works in the Principality of Monaco.